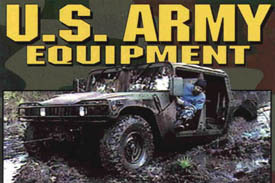 The choice for the U.S. Army is Mile Marker's 2-Speed Hydraulic Winch System. 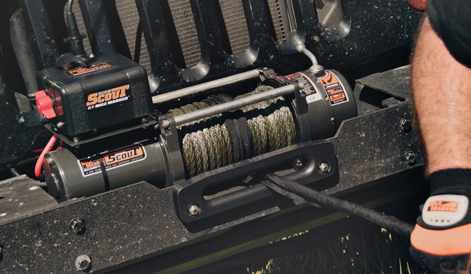 After 2 1/2 years of rigorous testing , the choice to upgrade from the problematic electric winches was easy. 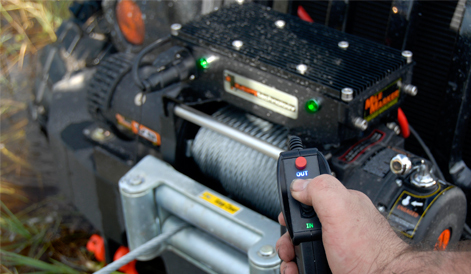 Using the stock power steering pump as the hydraulic source, Mile Marker winches have pulled a 8600 lb. 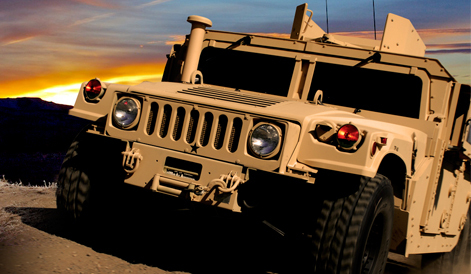 Military HMMWV (Hummer) up a 60% grade in the dead of winter 70 feet NON-STOP with no driver assist! 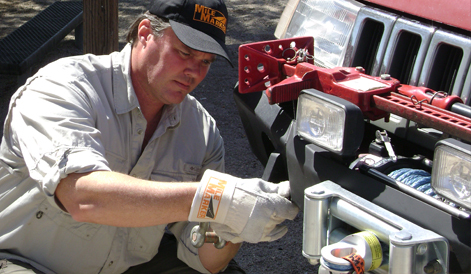 Mile Marker winches maintain the strongest power to weight ratio in the market. 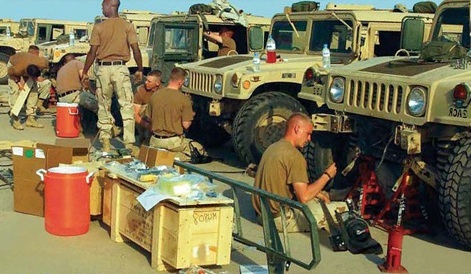 Outfit your truck with a Mile Marker Winch and mounting combination and you too can endure the benefits the U.S. Army has. Accept no other, when the job needs to get done, Mile Marker's there to work! 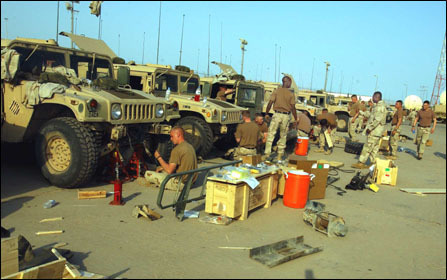 CAMP DOHA, KUWAIT (March 17, 2003) Installing Mile Marker winches.